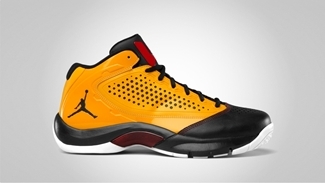 The Jordan D’Reign is said to be the cheaper alternative for those who are short in budget to get a Jordan Fly Wade 2, but make no mistake about it since this one is also an excellent kick. 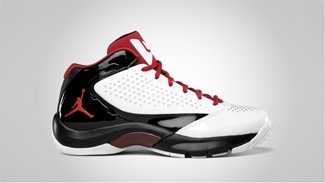 Featuring a heavily–perforated upper part and a traction pattern similar to that of the Air Jordan XXI, this kick will be available in two more colorways by the end of this month – Del Sol/Black – Gym Red – White and White/Gym Red – Black – Del Sol. Make sure to consider getting your own pair and we can guarantee that you will not regret that decision!